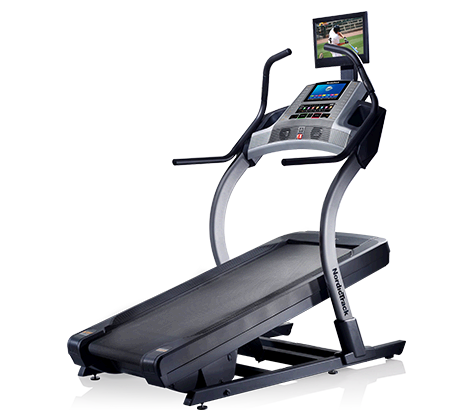 From my own experience I can tell you that summer is the slowest period of the year on treadmills. Between holidays and outdoor activities that allure us in changing running to hiking, swimming or sun-bathing, there’s little time left to sweat indoors on a moving belt. 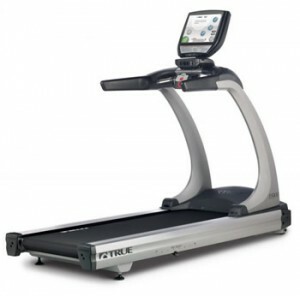 I have been running on treadmills for years, but even I don’t like doing it during summer. 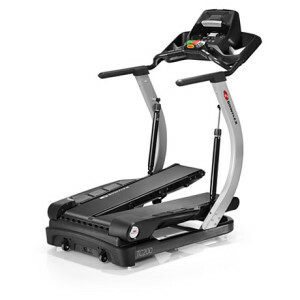 What I like to do though, and you can too, is use your time in summer to stock up for winter and buy a good treadmill in sale now that you can start using as soon as you’re ready to go back to indoor sports. 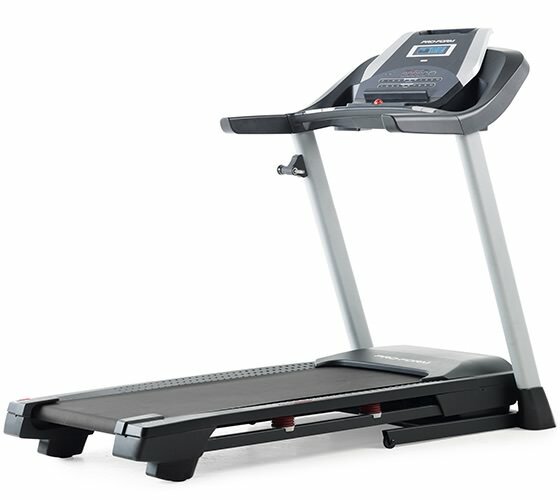 I’ve been looking for a new treadmill to buy for my mother for her birthday for several weeks now. She doesn’t need a very complicated machine (on the contrary), but I want her to feel save and enjoy her time while exercising. 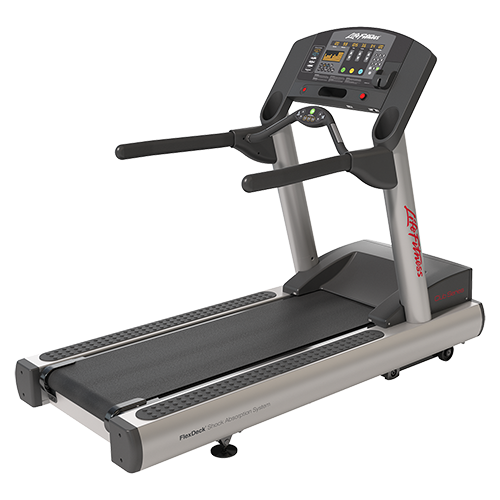 She definitely doesn’t need an expensive treadmill either, but I always avoid what’s less than $800 because my experience has taught me that those break down the fastest. 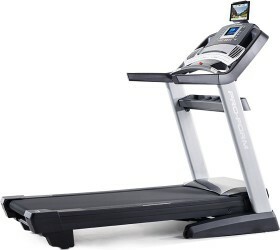 I’ve narrowed my choices down to 3 good treadmills that I can buy in sales for less than $1,000 this month from Amazon. 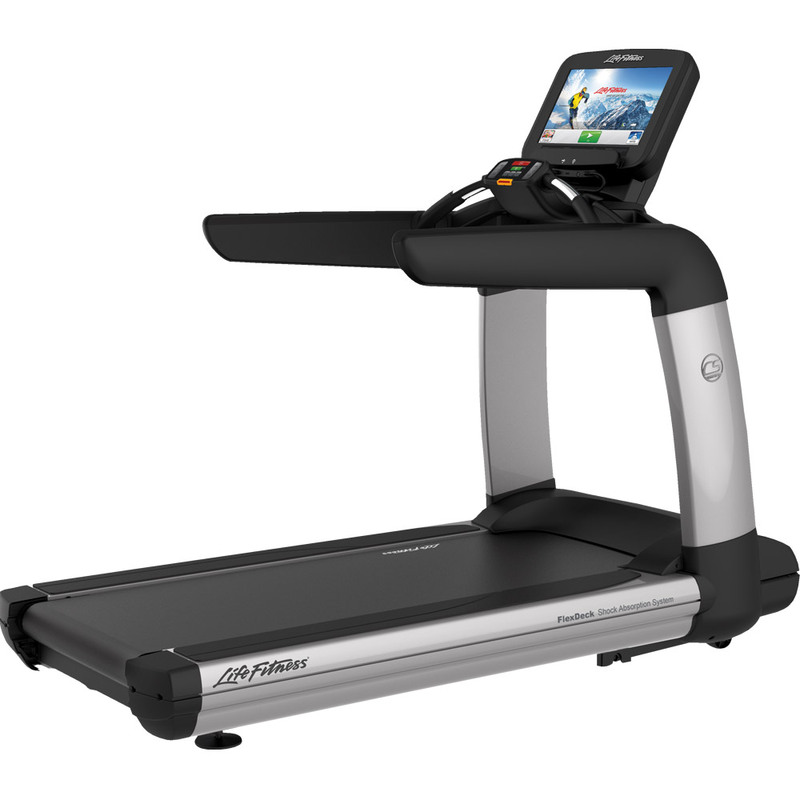 The previous version of the LifeSpan TR1200i treadmill hasn’t disappointed us so far and I believe this is a wonderful option for fitness enthusiasts. The free membership is cool to use, although you need a separate computer with USB to handle the data transfer. 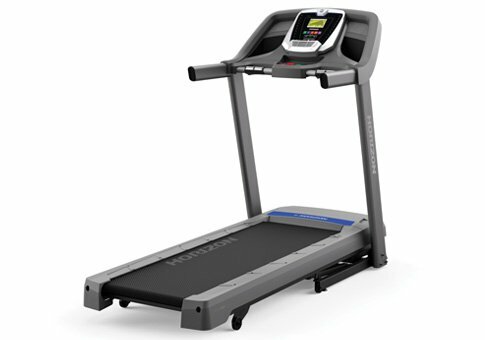 We had the chance to review Smooth 5.65 2 years ago and personally I find it a good looking cool treadmill for fitness enthusiasts. I like that the warranty for parts and labor is better than LifeSpan’s. 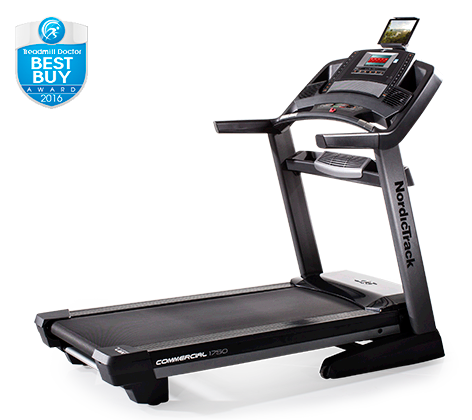 To be honest, I’m not a ProForm fan, but Power 995 has performed remarkably well for a budget treadmill. 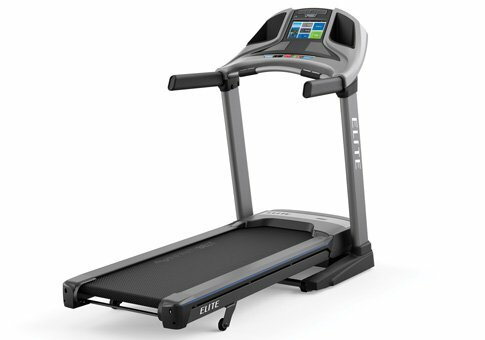 I wouldn’t buy the iFIT extra module for this model because it’s not the kind you can use to run intensively. I do like it for moderate runs though. Before I make my final decision, I’d like to hear what your suggestions are too. Drop me a comment here!